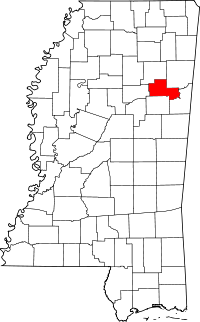 The Chancery Clerk of Clay County is situated in the county seat of West Point, MS, which is not to be confused with West Point, VA, the location of the famous military accademy. The Clerk operates as the County Recorder, in addition to his other duties, and maintains all records for the county except for personal vital records, namely birth, death, and marriage. Those are located with the Mississippi State Department of Health's Vital Records Department and can be obtained either on the department website, through the mail, in person at the department's office at 571 Stadium Drive in Jackson, MS, or over the phone at 601-576-7981. Records on file with the department begin in 1912 and continue to the present. In addition to the two government departments, the Clay County Historical and Genealogical Society is a members based organization and operates user driven databases and indexes of local records.